Testor's decal sheet ready for cutting. Hindsight being what it is, I should have left more space around the colored blocks and used white paper instead of clear. The SP's numbers were harder to remove, resulting in loss of the undercoat. Weathering will cover all this up. 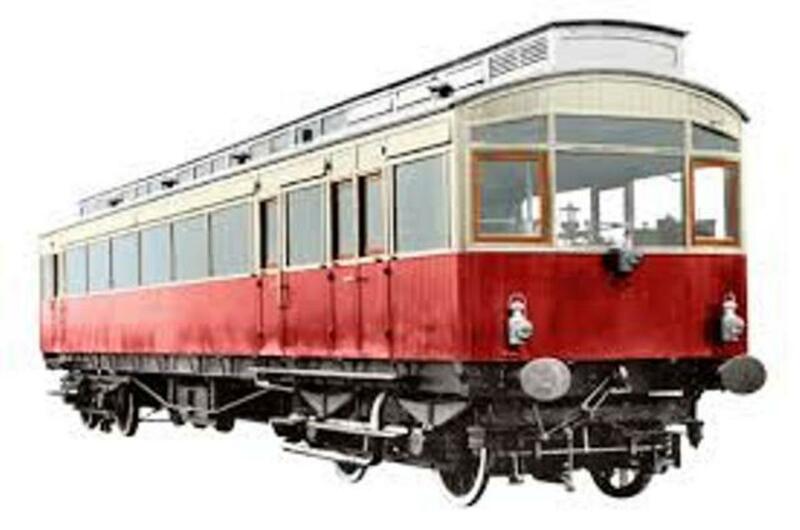 Model train makers do not always produce your favorite motive power or rolling stock in a variety of road numbers. You may have a fleet of the same type of locomotive and in that fleet have duplicate road numbers. 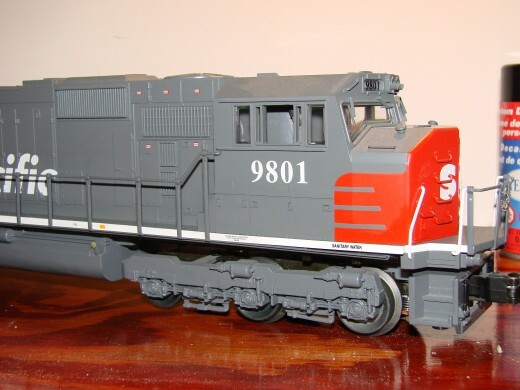 Or, you may have a merger situation on your pike, where some of your older locos once belonging to the fallen flag need ot be renumbered while they await repainting. I have both situation on my road. I have two Lionel Vision Line 3GS21B Genset locos, both numbered 2701. I need one of those engines to get renumbered. I also have several older Southern Pacific locos that I want to have assume their proper UP numbers. 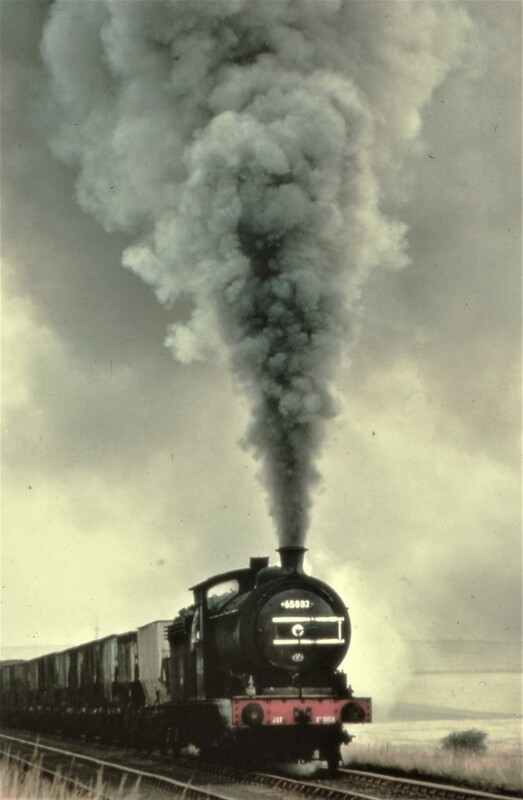 If you fear devaluing your locomotives, this article is not for you. 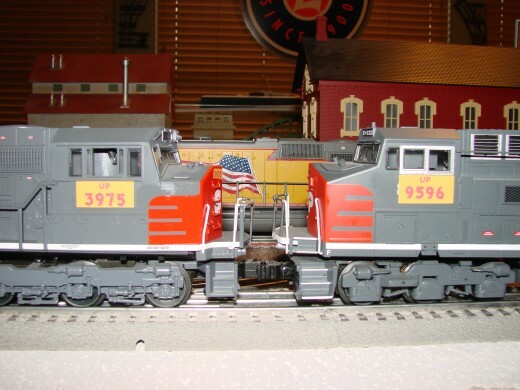 We are going to remove the original road numbers from both of these Lionel diesels and replace them with decals produced using the Testor's Custom Decal System. To try this at home, you'll need Testor's decal paper and decal bonder. You'll also need nail polish remover or model paint thinner, cotton swabs, and a hobby knife equipped with a scraping blade. A word of caution here. The decals being produced are water transfer decals. This means they are water activated and slide on wet off the back paper and on to the model. 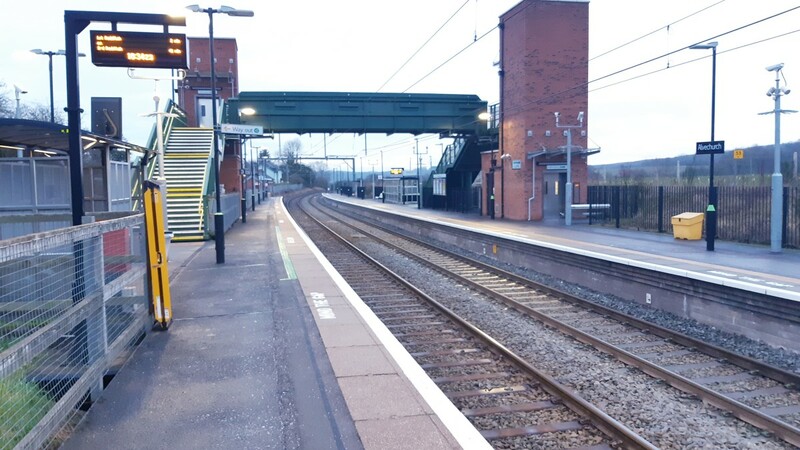 If you are going to try this with your electric trains, be sure to work on a clean dry surface with no electricity present. Also, take every precaution to protect the sensitive electronics inside today's model locomotives. When possible, remove the locomotive shell so you may work on it free of the motors and circuit boards. (If you jack up your loco, don't say I didn't warn you!) 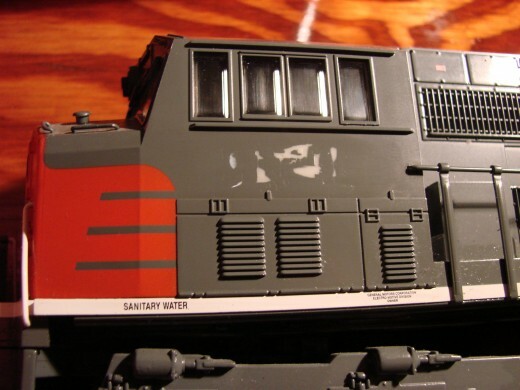 If using water-slide decals and making your own are not your thing, you can accomplish essentially the same task using dry transfer decals from manufacturers such as Woodland Scenics, which are available in a variety of scales. Back to the drawing board on the SP - the key difference here is using white background decal paper instead of the clear. The colors are translucent on the clear paper. Have you ever changed the numbers on your engines? I began work on the Genset first. On this loco, I have two numbers on the sides of the cab to remove, and four numbers on the ends of the unit, two in front and two in back. I do not plan at this time to worry about the illuminated number boards on the cab or the long hood of the loco. This is a die cast locomotive body and is screwed together. I thought about removing the cab but instead decided to exercise extreme caution when working with the decals and removing the old numbers. The original numbers are painted on. I used a small amount of model paint thinner on the end of a cotton swab to soften the top coat over the painted numbers. With the top coat softened, I noticed that the numbers were coming off nicely. I worked slowly and did not apply much pressure as I did not want to remove the yellow paint below. The less damage inflicted in this case the better. The Gensets are new locos in real life, and I want this number job to look decent. It took patience, but the numbers came off fairly clean. Any blemishes to the yellow can be easily covered up with the new decals or with the weathering that I will be applying to this engine in the near future. It took more work on one side of the cab than the other, but I was successful. The numbers on the ends were easy, as they were small. I used the same process on the SP loco. On this one, the numbers were a little more difficult to remove, and I had to use a hobby knife with a scraper blade to get everything off. This resulted in a few nicks to the undercoat, but in this case, the engine will be weathered heavily, and since it is a fallen flag in pre-repaint condition, I wasn't too concerned. I set the locos aside and went to create my numbers. I used Microsoft Word and the typeface "CityOf" which is the actual font used on today's Union Pacific fleet. I knew my cab numbers needed to be around 20 scale inches tall. This meant between 3/8 and 1/2 inches. This converted to roughly a 26-point font size. I say roughly as using this method, with Microsoft Word, I am not going to get an exact match. I want my numbers to be as close in size to the other Genset in my fleet so they do not look completely different when they are lashed together. Certain graphic design products will allow you to easily size your numbers to the exact 9/32 that you would want for 18-inch letters. The water-slide decal paper is expensive, so when you are creating decals, make sure you are getting the most bang for your buck. 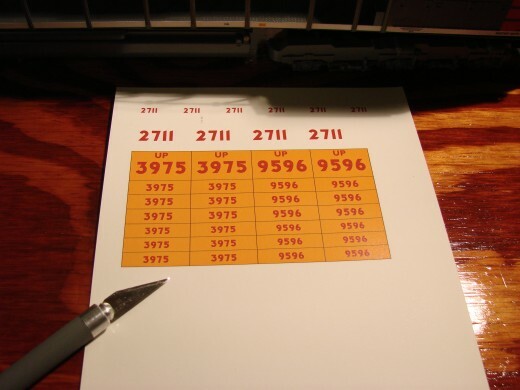 I made a sheet with numbers for all the locos I was addressing - three total. I made sure that I had duplicates for everything that I needed just in case a decal failed. After printing the decals on your ink jet printer, you need to let the ink dry. 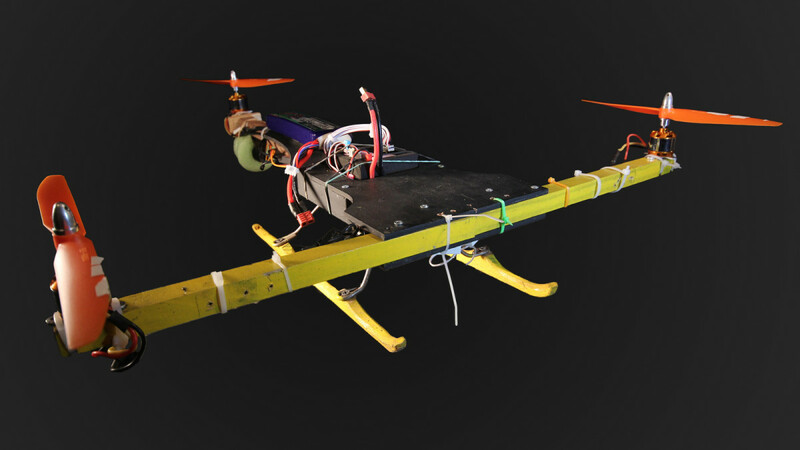 This is typically a 10-20 minute process depending on your printer. I set mine aside for 30 minutes to be safe. After the ink is dry, apply a coat of the Testor's Decal Bonder to the sheet. Use a thin coat so as not to cause the ink to run or the decal to separate. The drying time for the bonding spray is suggested at 2 hours. To apply the decals, cut them from the sheet coming as close to the decal as possible. Leave yourself a little space for the tip of tweezers to hold the decal. I like to leave a lip for the tweezers and I score the blank space between where I will place the tweezers and the decal to facilitate easy removal when I am ready to apply the decal to the model. Let the decal soak in room temperature water for 2-5 minutes, or until it starts to lift from the backing paper. When it is ready, place it in position on the model and slide it off the backing paper. Use a cotton swab to tap it down and position it, then let it dry thoroughly. After the decal has dried, I use Testor's decal setting solution to make sure it has conformed to all the nooks and crannies and to keep it protected. Once the model is weathered, it will have a clear coat of flat lacquer applied, this will add extra protection. there are two types of the Testor's paper that you can use - clear and white. The clear paper produces a translucent background. If you are adding background color to your decals, you need to keep this in mind and use the white paper. I had picked up the clear, and know now that it is not going to cut it for the SP renumbers. When a railroad renumbers a loco before it gets a new coat of paint, it typically just paints out a box in the new road's colors and paints the new numbers in that box. This is the effect I wish to reproduce on the SP locos. 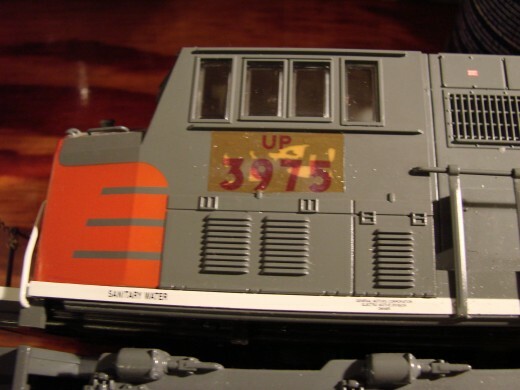 Problem is, with the clear decals, I get a translucent orange background with my red numbers, and much of the original Southern Pacific Gray shows through. Back to Hobby Lobby for that one. 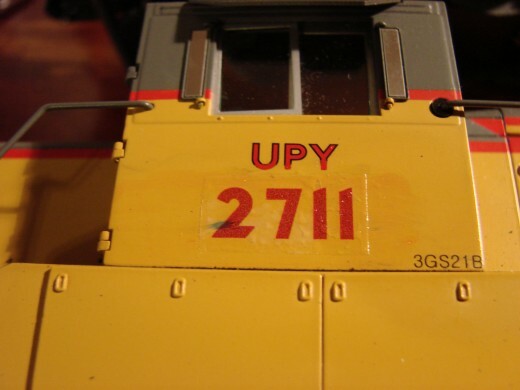 With some trial and error, you can create nice looking decals for your models and you can renumber your locos. By the way, a simple search in Google gave me a site with locomotive roster numbers for the Union Pacific. I was able to locate my two Southern Pacific diesels and find their new UP numbers. It adds a little touch of realism to the layout.